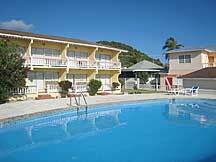 We can find accommodations to suit your style and budget. 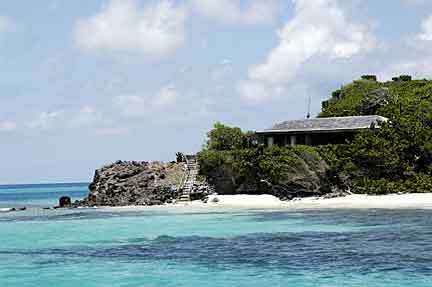 These unspoiled islands are far from chain hotels. 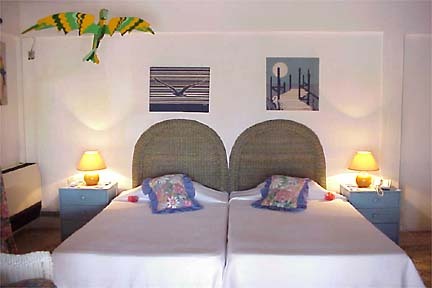 Instead you can choose among a refreshingly wide variety of charming and distinctive establishments to suit all tastes. 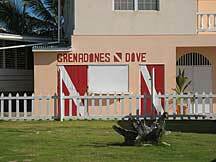 These are dotted around our island group. 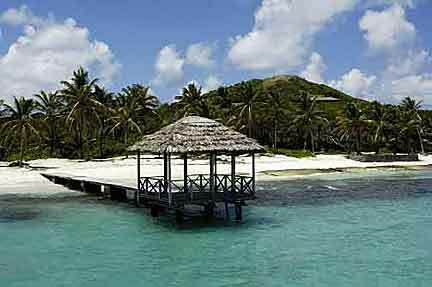 Some like to stay on Petit St. Vincent, a private resort on it's own desserted island. 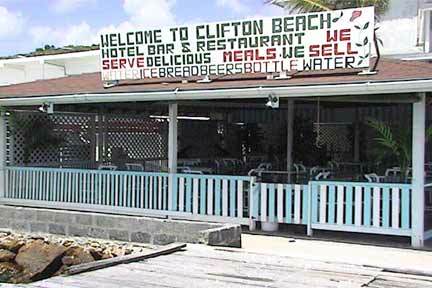 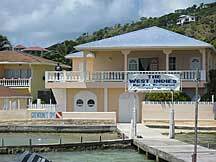 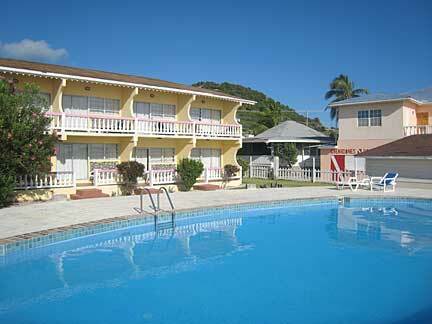 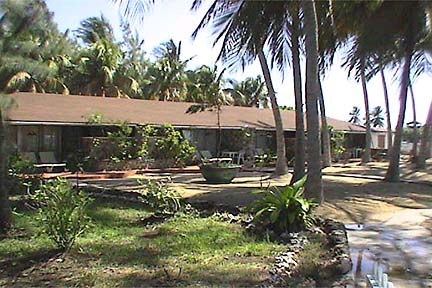 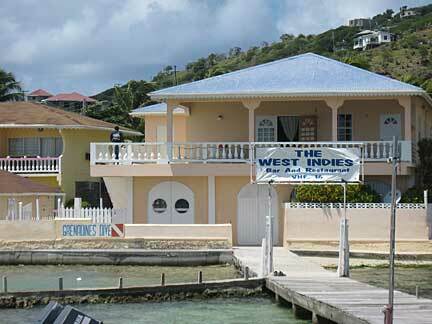 Other's choose among the excellent hotels and guest houses on Union Island and Mayreau. 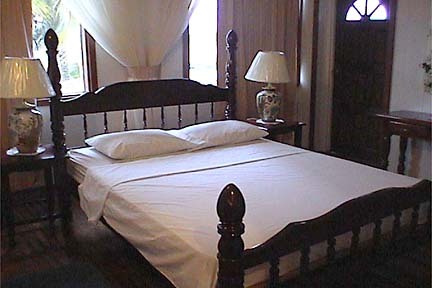 Please ask us for advise as to where to stay, we are happy to help you find the place best suited for your adventure. 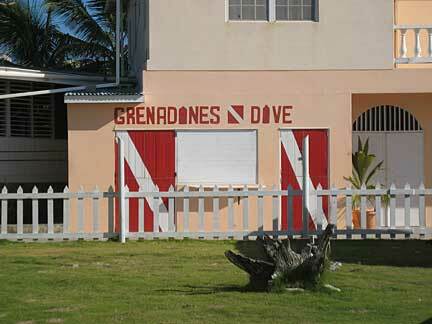 We offer private resort courses, private charters for diving and/or snorkeling. 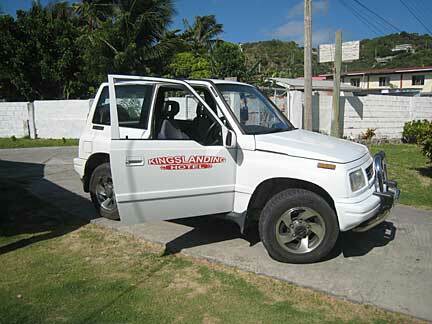 We will pick you up and drop you off at your resort or your private vessel.